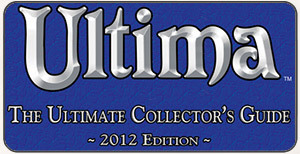 If you aren’t following the official Ultima Online Facebook page, and how can you not be, you might have missed this from a few hours ago. 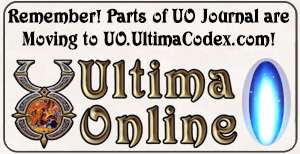 Dear Ultima Online, apart from the great lore you guys have, will we see any upgrade graphics system? apart from the 3rd person, 2d-3d perspective? If they are that close to releasing details about it, that might explain the large amount of off-camera discussion that went on during the UO Video House of Commons when it was brought up.